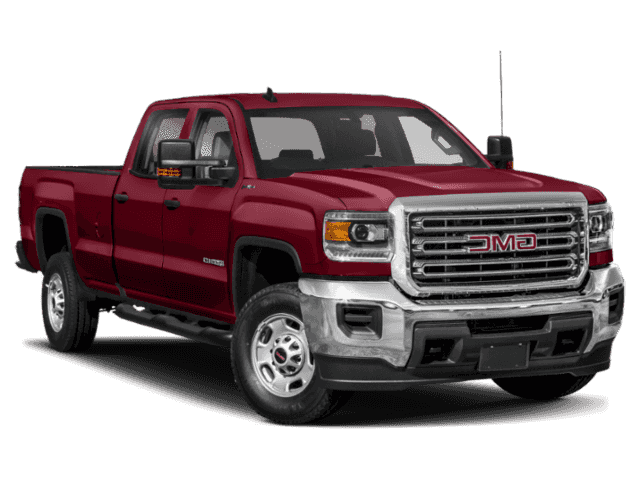 Only 3 4WD Crew Cab 167.7 Denali models left in stock! Heated Leather Seats, DVD Entertainment System, Navigation, Moonroof. SUMMIT WHITE exterior and COCOA / DARK SAND interior READ MORE! 4x4, Cooled Driver Seat, Back-Up Camera, Running Boards, Premium Sound System, Onboard Communications System, Trailer Hitch, Chrome Wheels, Remote Engine Start, Dual Zone A/C, WiFi Hotspot, Heated/Cooled Seats. Keyless Entry, Privacy Glass, Steering Wheel Controls, Electronic Stability Control, Alarm. ENTERTAINMENT PACKAGE, REAR SEAT DVD/BLU-RAY PLAYER with 9.2 inch LCD display, 2 sets of wireless headphones and A/V remote control, SUNROOF, POWER, LPO, ALL-WEATHER FLOOR LINER, SEATS, FRONT FULL-FEATURE LEATHER-APPOINTED BUCKET WITH (KA1) HEATED SEAT CUSHIONS AND SEAT BACKS. Includes 12-way power driver and front passenger seat adjusters, including 4-way power lumbar control, 2-position driver memory, adjustable head restraints, (D07) floor console and storage pockets and (K4C) wireless charging. (STD), TRANSMISSION, ALLISON 1000 6-SPEED AUTOMATIC, ELECTRONICALLY CONTROLLED with overdrive, electronic engine grade braking and tow/haul mode. 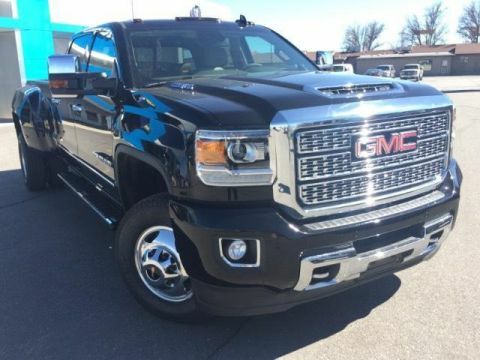 AUDIO SYSTEM, 8 DIAGONAL COLOR TOUCH SCREEN NAVIGATION WITH GMC INFOTAINMENT SYSTEM, AM/FM/SIRIUSXM, HD RADIO with USB ports, auxiliary jack, Bluetooth streaming audio for music and most phones, Pandora Internet radio and voice-activated technology for radio and phone. 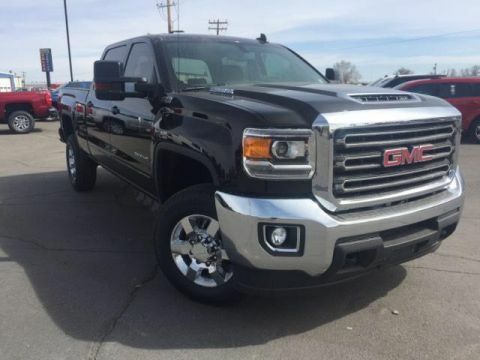 (STD), ENGINE, DURAMAX 6.6L TURBO-DIESEL V8, B20-DIESEL COMPATIBLE (445 hp [332 kW] @ 2800 rpm, 910 lb-ft of torque [1220 Nm] @ 1600 rpm) Includes capped fuel fill, (K40) exhaust brake, and (K05) engine block heater. 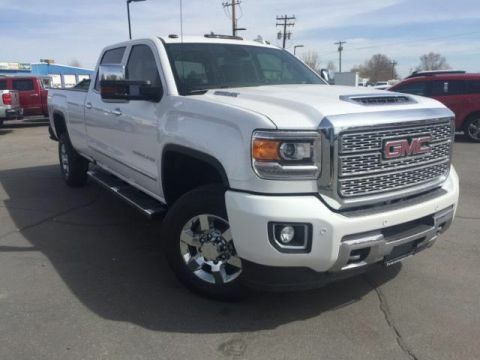 GMC Denali with SUMMIT WHITE exterior and COCOA / DARK SAND interior features a 8 Cylinder Engine with 445 HP at 2800 RPM*.